If you would like to organize an evolution day at your school, get in touch! This entry was posted in Uncategorized on January 19, 2016 by pxk1. Lesson plan 4 was trialled in a local school with good success. 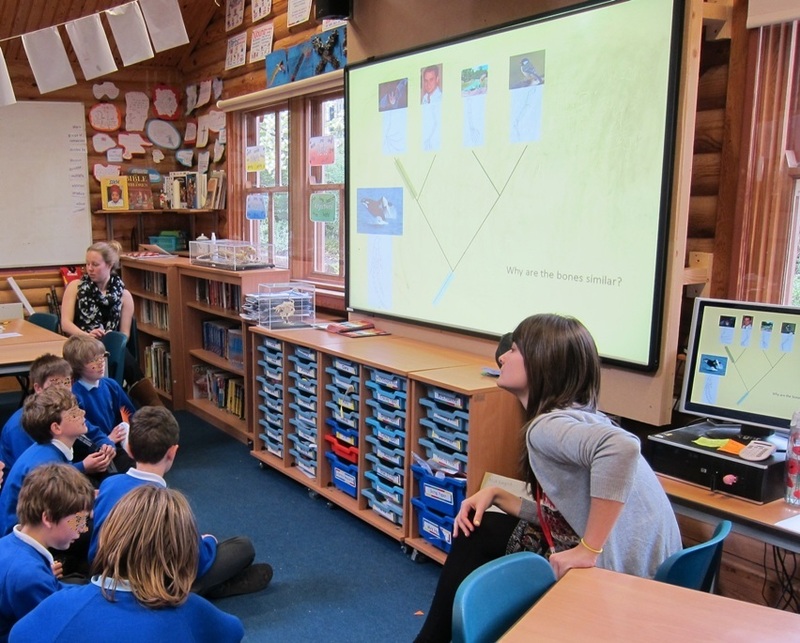 We tested the children’s knowledge about evolutionary trees and common ancestors before and 3 weeks after the lesson with a significant increase in understanding. This entry was posted in Uncategorized on May 19, 2014 by pxk1.